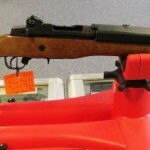 Great Deal on a Used Ruger Mini-14 at Gunz! 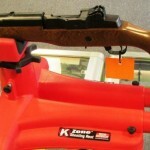 | Gunz Inc.
Great Deal on a Used Ruger Mini-14 at Gunz! 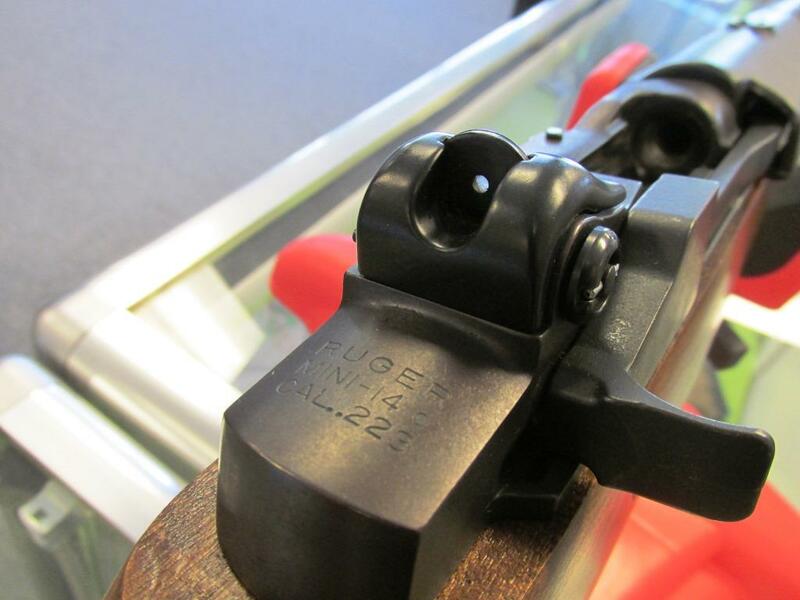 For decades, Ruger Mini-14 rifles have been the choice for applications ranging from the farm and ranch, to the deep woods, to personal defense. Their short barrels and overall short length make them favorites in any application where maneuverability and ease of handling are priorities. The used model we have in the showroom at 5616 Barrett Lane in Valley Station has beautiful hardwood furniture and easy, accurate sights with a rear peep and front blade. 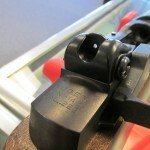 Includes sling mounts. Comes with three magazines. No box.